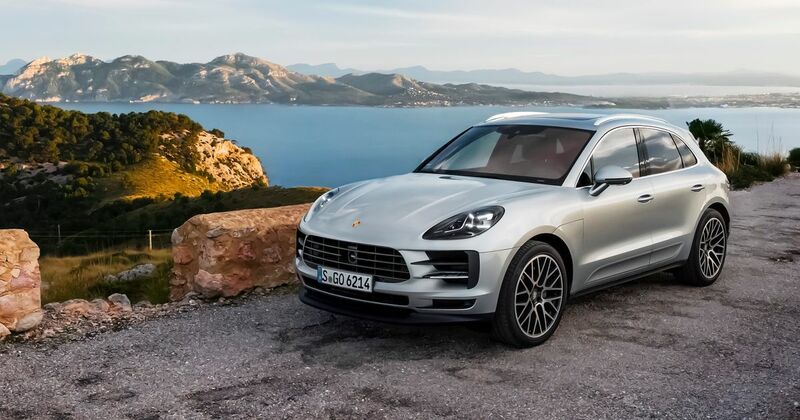 Porsche has announced an all-new V6 for its smallest SUV. 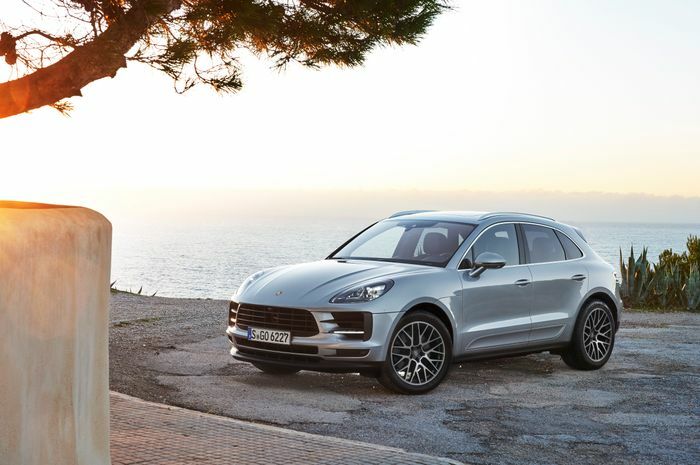 The Macan S drops its old twin-turbo 3.0-litre V6 and picks up a new one of the same displacement – but one turbo less. 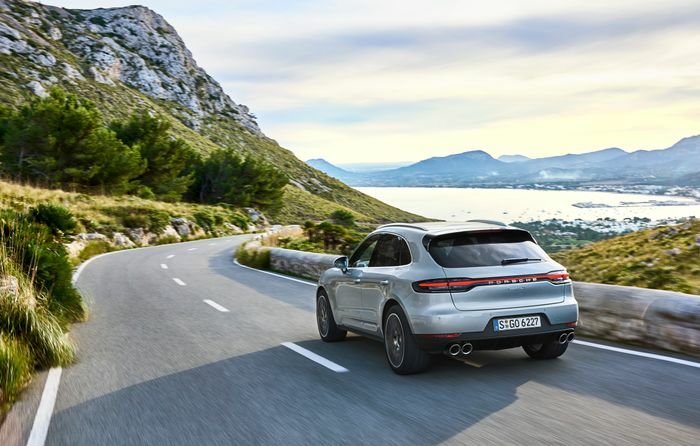 The engine has already been fitted to the latest Panamera and Cayenne, but the Macan is the first of Porsche’s smaller cars to make use of it. By switching to a ‘hot vee’ layout with a single twin-scroll turbocharger placed between the two banks of three cylinders instead of two turbos adjacent to the block, Porsche can improve efficiency to a point where the new lump puts out 13bhp and 15lb ft more than the old one. Part of that comes from revised injector positions that actually increase specific output by way of a more efficient fuel/air mixture. Its 348bhp and 354lb ft slings the Macan S to 62mph in 5.3 seconds as standard, or 5.1 seconds with the Sport Chrono pack added via the options list. Top speed is 157mph, so just think of all the 155mph-restricted super-saloons you can inch past on the autobahn. The very-slightly-facelifted Macan’s chassis maintains staggered tyre widths but now replaces certain steel suspension struts with aluminium. Part of the linkages is already aluminium. Air suspension is still optional along with torque vectoring. There’s even an improved feel at the brakes: a shorter lever arm and – gasp! – a 300g lighter brake pedal connected ultimately to larger and thicker front rotors. 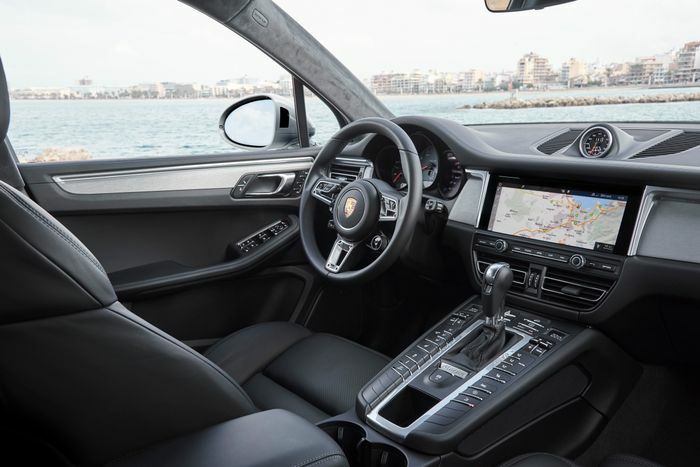 You can also upgrade the Macan S with the GT Sport steering wheel from the 911, with its Sport Response dial, a heated windscreen and an interior air ioniser to help remind you how successfully middle-class you are.